Welcome to the Sudan Dunn Clowns Website! 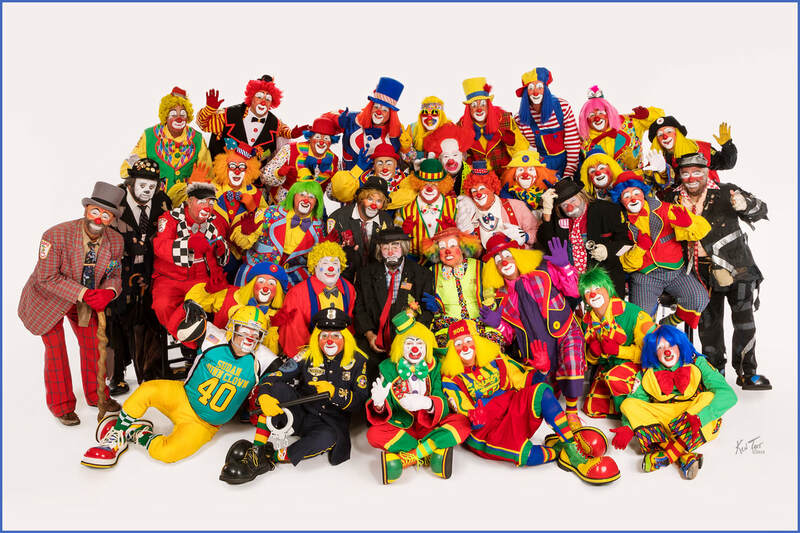 Hello and welcome to the SUDAN DUNN CLOWNS official website. Thank you for your interest in the Dunn Clowns. We will attempt to keep you informed of activities and such and have a little fun along the way. Come back often as we add and change things around to keep it interesting. Sign our guest book on the contacts page so we know you were here. Celebrating over 60 years and still clowning strong! To all of the people and organizations that have supported us in the past, we THANK YOU! We look forward to entertaining you in the future while you help us support our Shriners Hospitals for Children. We take CLOWNING...way too seriously!